Can Dogs Eat Chickpeas? 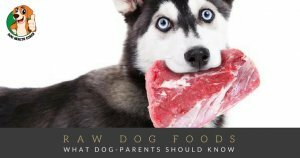 Health food for dogs too? Yes, chickpeas are perfectly safe for dogs! But, it’s important to keep in mind that it’s only plain and cooked chickpeas you’ll be feeding them, and nothing else; no flavors or other ingredients at all! Chickpeas have become a popular health food among humans, known for their high protein content and vitamins, along with their ease to ‘snack’ on! They can be served roasted, honey roasted, dried, canned, or even in a salad or dish with other beans, like black beans, pinto beans, etc. All those styles are perfectly fine for humans, not for dogs! Dogs and salt, for example, can be a very dangerous mix. Plain, cooked chickpeas only for your dog! Chickpeas, also known as garbanzo beans, can be fairly bland on their own. So, people spice them up with other flavors; mix them with other ingredients, etc. 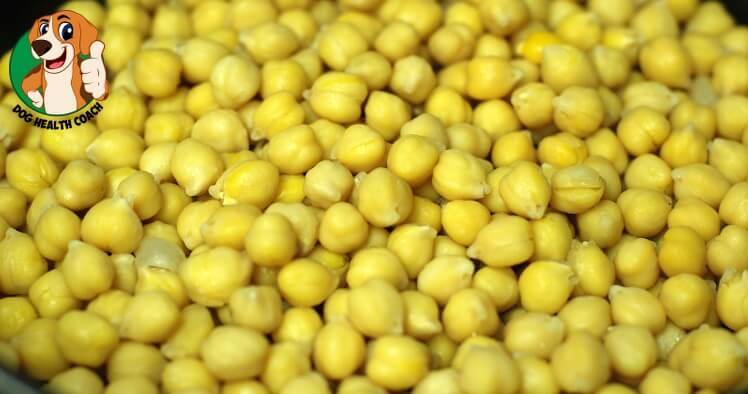 Not all ingredients that are often associated with chickpeas are safe for dogs. So the best thing you can do if you’d like to serve your dog garbanzo beans is simply to cook them yourself, with no additional seasoning. Do not feed your dog raw chickpeas! Even using something made with chickpea flour can be dangerous, depending on the other ingredients. Cooked, unsalted, unseasoned, and prepared at home chickpeas will always be the best option for your dog. While they may be ‘bland,’ your dog likely won’t mind, and when you offer them a few chickpeas, you’re actually providing some nutritional value, as well! Chickpeas are a great source of fiber, and protein, and when served in moderation, they can aid in your dog’s digestive system. As with any other type of bean, though, be sure to understand that your dog may be sensitive to the amount of fiber, and may experience some gas. 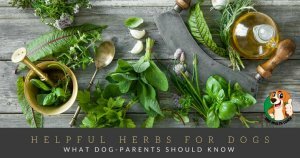 Looking for more healthy vegetables your dogs can enjoy, and benefit from? Check out our ever-growing list to learn more about what healthy, nutritious snacks both you, and your four-legged friend can enjoy together! Anything missing? Let us know in the comments.